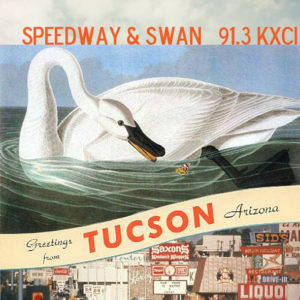 I had the pleasure of co-hosting the Speedway & Swan Radio Show with the incomparable Brian Blanchfield last week. 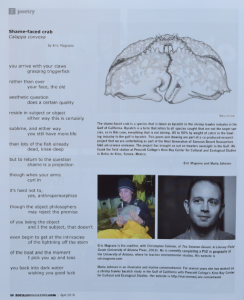 If you didn’t catch it on KXCI radio in Tucson, you can listen to it here online, archived at the Poetry Center. 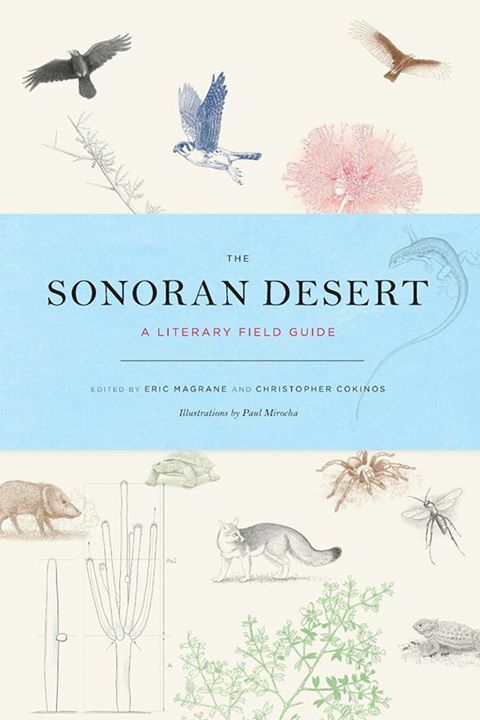 Poet and geographer Eric Magrane joins host Brian Blanchfield for an episode of poetry of place, past pastoral, off the map, crossing a threshold, or aground in the borderlands. 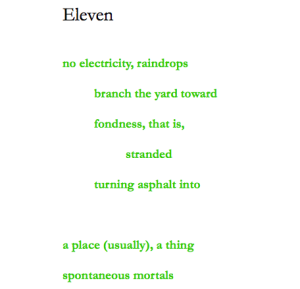 Featuring poetry by C. S. Giscombe, Allison Adelle Hedge Coke, John Pluecker, Alberto Blanco, Marianne Moore, David Schubert, Linda Hogan, Robert Smithson, Richie Hofmann, and Alberto Rios. With musical selections by Lou Barlow, Xenia Rubinos, Paul Simon, Passion Pit, and more. SPEEDWAY & SWAN is a fortnightly, one-hour free-format radio program that presents contemporary poetry against a context of variously compatible and offbeat musical selections. Culling from the exceptional libraries of his partners, the University of Arizona Poetry Center and KXCI 91.3 Tucson Community Radio, creator and host Brian Blanchfield is joined in conversation each episode by a rotating guest co-host who brings to the hour a selection of poetry from his or her personal canon, which, along with the freshest and best from the “new shelves,” they read live. A new publication, including scores and sound files, is included in the latest issue of ACME International Journal of Critical Geographies. You can access it here at ACME or here at academia.edu. Magrane, E., W. Burk, and E. Quin-Easter. 2016. What will stand: Songs from (F)light, a collaborative borderlands song cycle. 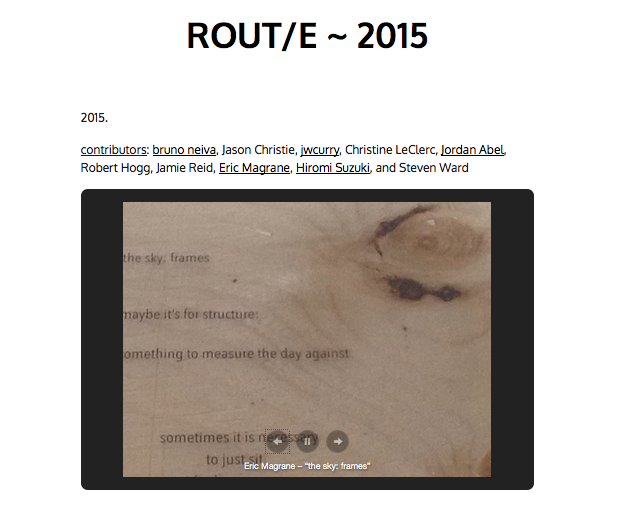 ACME: An International Journal for Critical Geographies 15 (2): 482-510. (F)light: a borderlands song cycle is a creative response to migration. We wrote and composed the cycle of nine songs in relation to two particular borders: those between Arizona, United States and Sonora, Mexico; and Maine, United States and New Brunswick, Canada. The songs address borders, geopolitics, mobility, emotion, and narrative. We briefly contextualize our collaboration on (F)light and then share three songs from the project, as scores and as sound files performed by Women in Harmony, a women’s chorus in Portland, Maine. Also, see reviews in Fine Books & Collections and Story Circle Book Reviews. 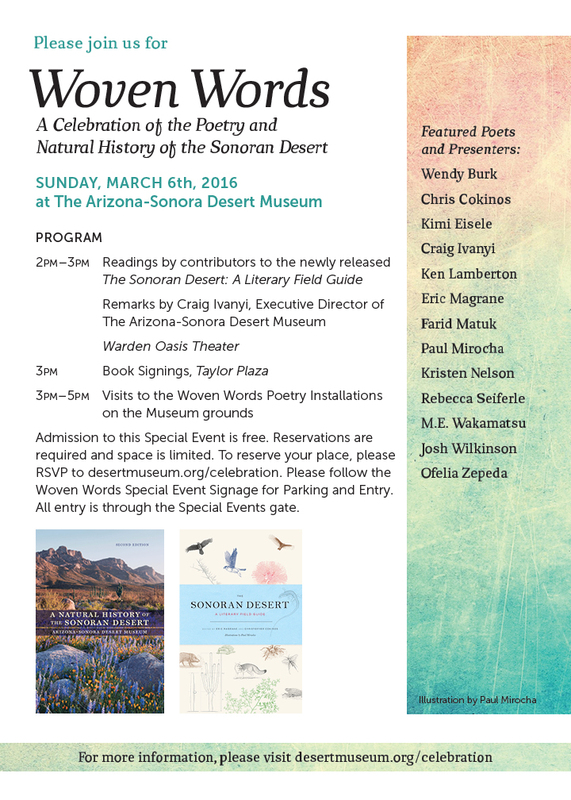 This Sunday, March 6 at the Desert Museum!